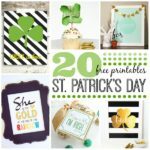 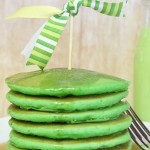 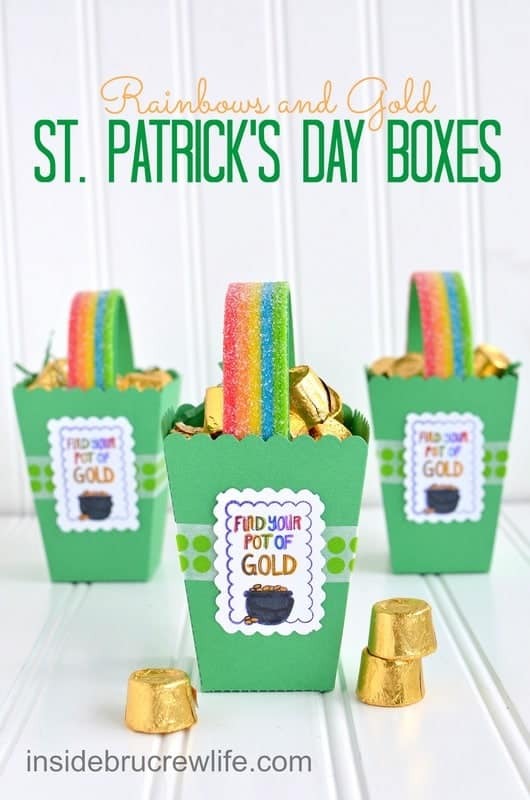 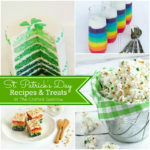 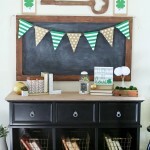 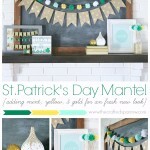 With St. Patrick’s Day just around the corner, I thought it would be fun to gather up some fun ideas for the kiddo’s to do. 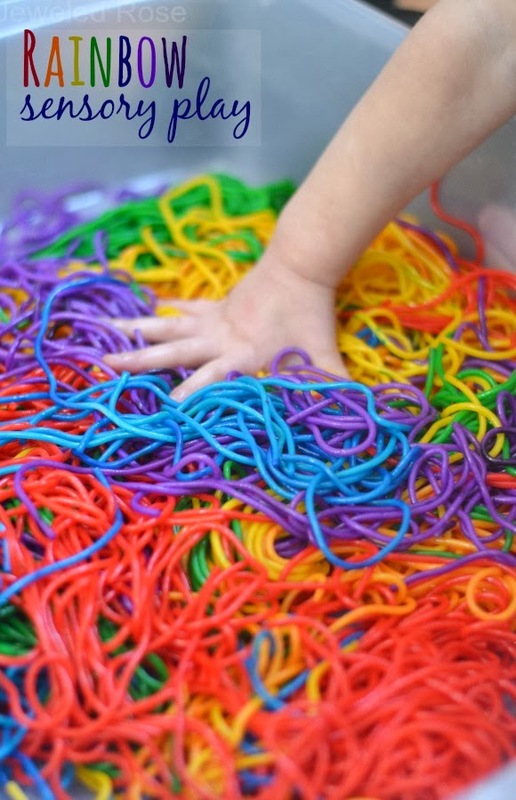 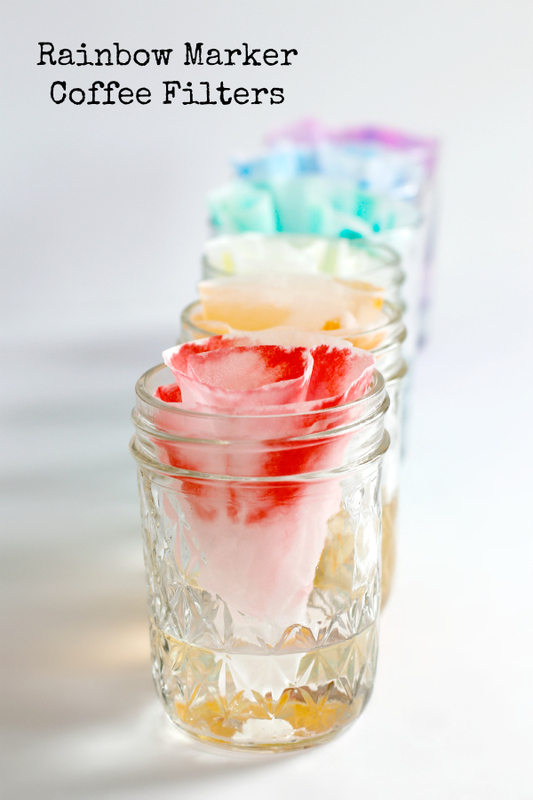 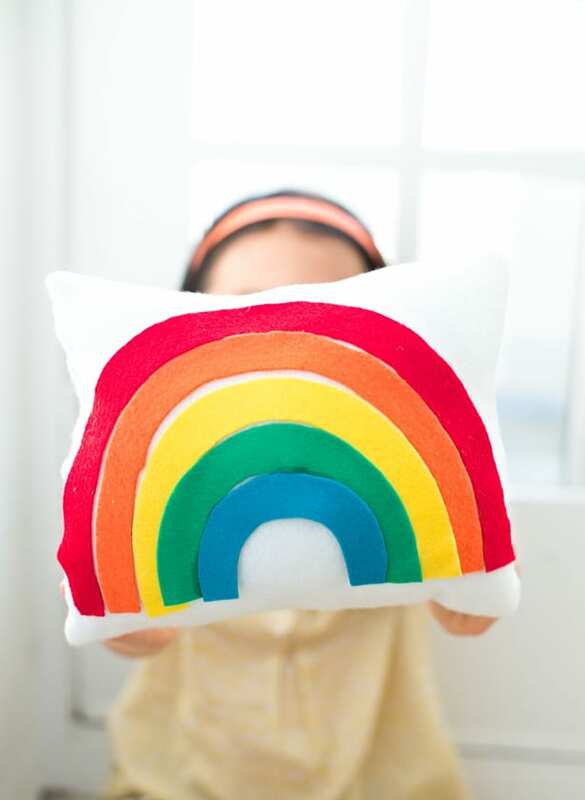 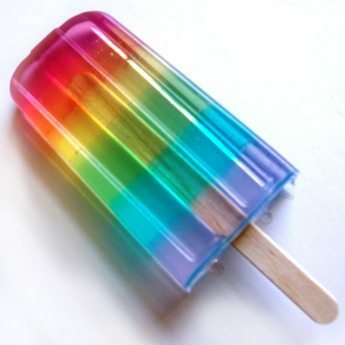 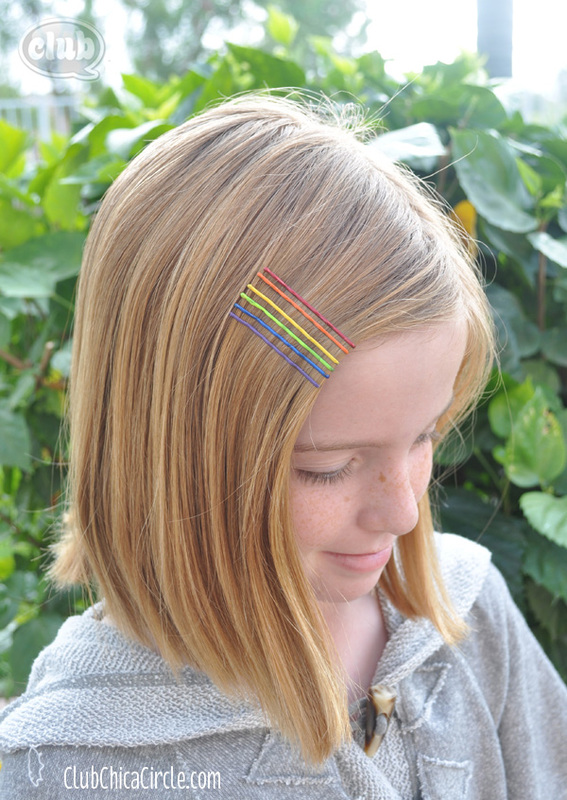 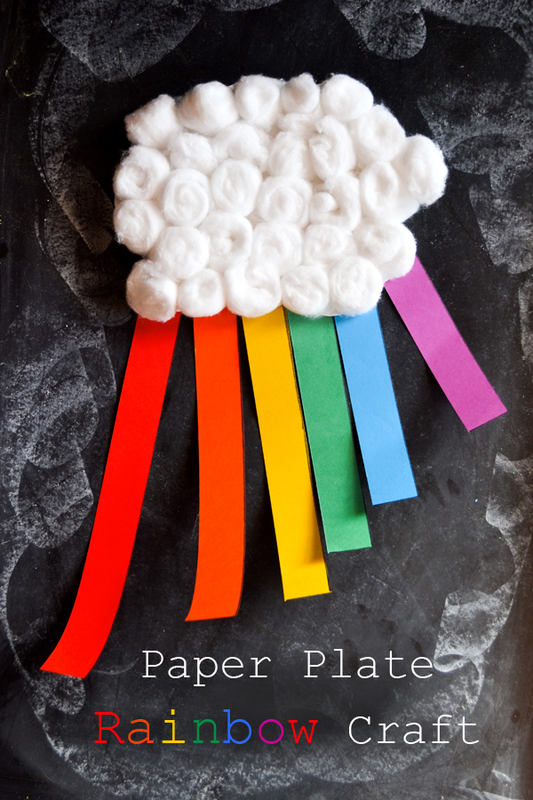 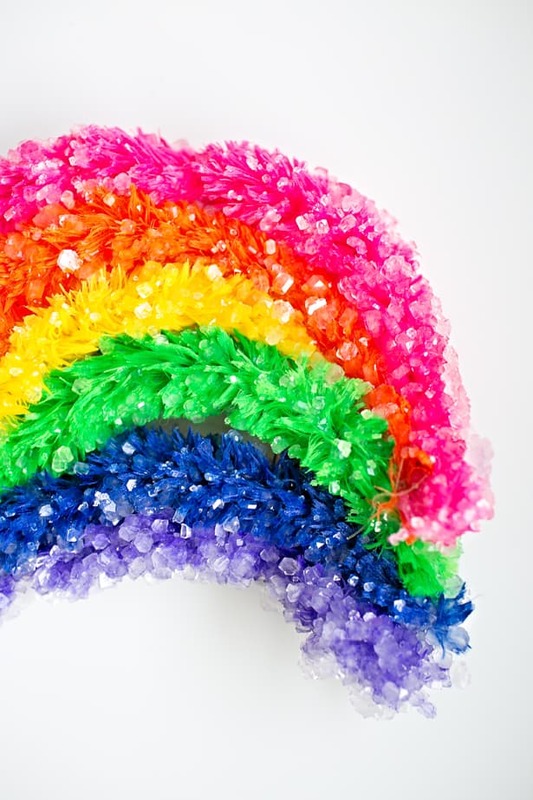 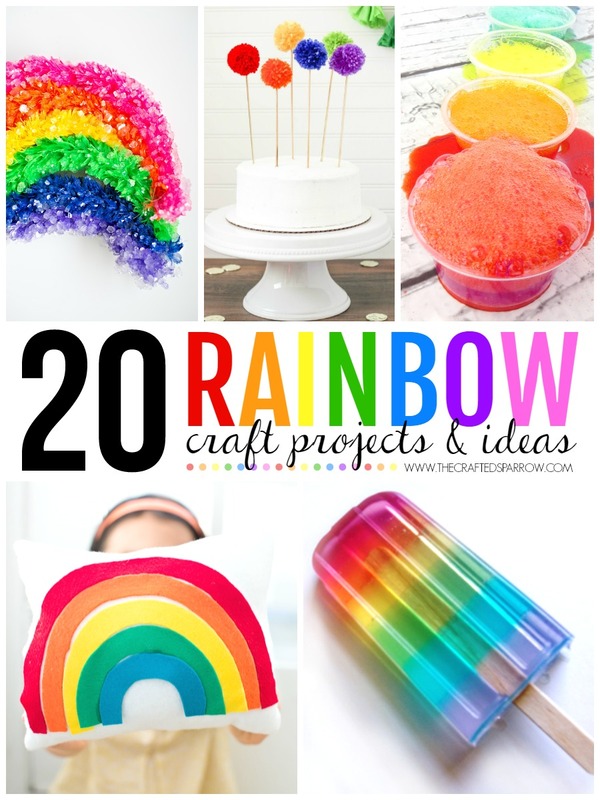 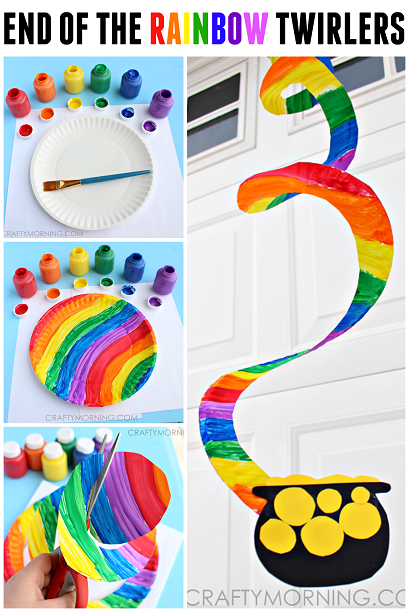 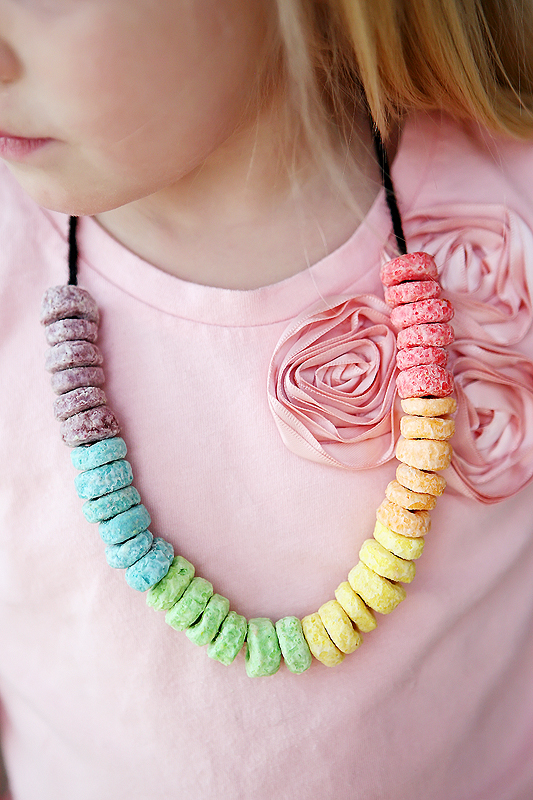 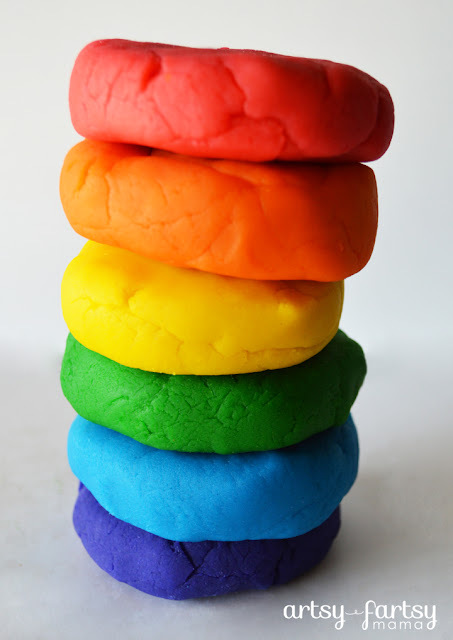 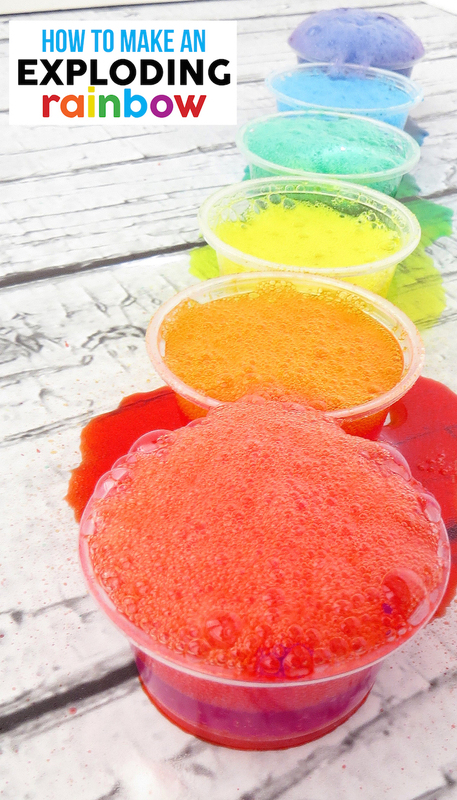 I know my kids are on spring break and will need something to keep them occupied while they are home from school, these 20 Rainbow Craft Projects & Ideas will keep them entertained for days. 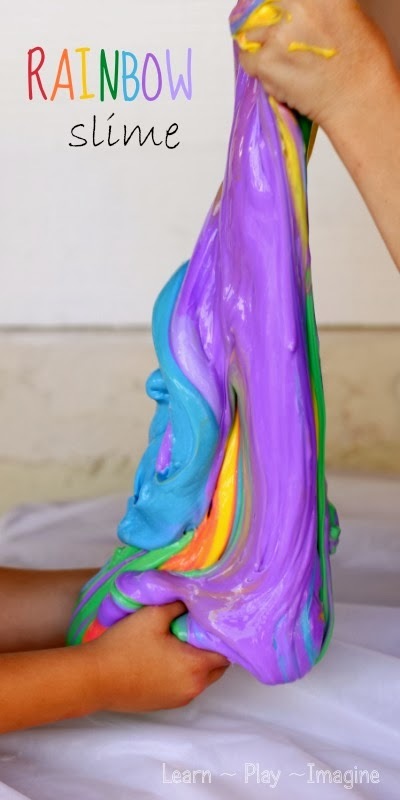 Thanks Heidi, you’re so welcome! 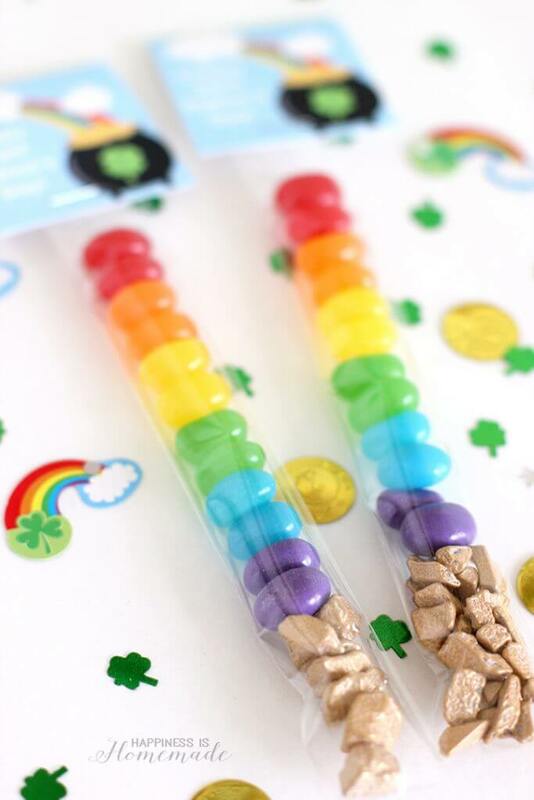 Rainbows make me happy too, and loved your treat bags! 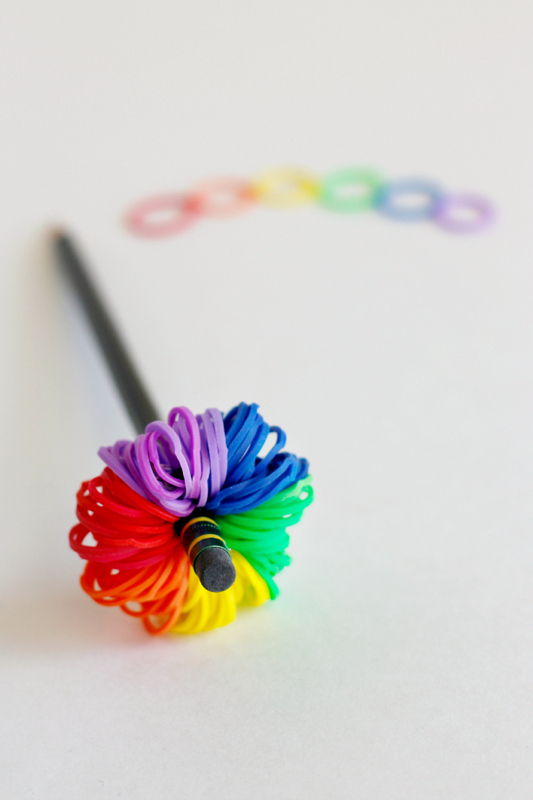 Thanks Katie, and you’re so welcome! 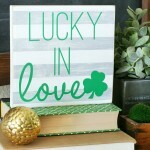 Have a terrific week as well!